This release, while recorded in the studio, is made from live performances in early 2003. There was no overdubbing or post processing used. All of Xeroid Entity's music is spontaneous and improvised. 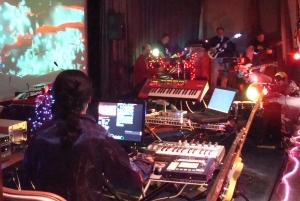 The group uses some unusual instrumentation, which explains the unique sound of their music. 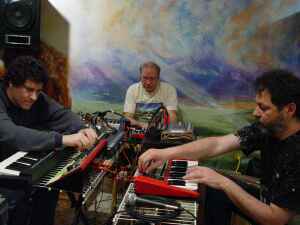 All three musicians play Nord Modular synthesizers. Bill Fox also plays electric guitars though electronic processing chains. Howard Moscovitz sometimes plays the Neckville electric/MIDI banjo. These instruments are quite rare. The legendary Bela Fleck plays one as well. The MIDI banjo can control any synthesizer. On this CD, Howard used the banjo to play sounds that resemble electronic drums. 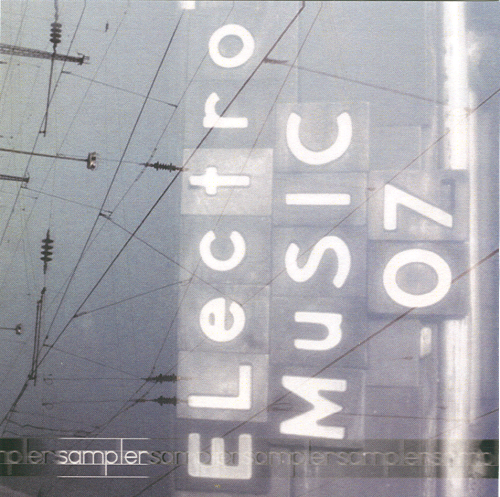 We think any electronic music fan would enjoy this CD. Odds are, this will become a collectors item. This release has a production run of only 75 disks. They are professionally-made limited-production CDRs of very high quality. The disks are shrink-wrapped full-sized jewel cases with attractive color artwork. 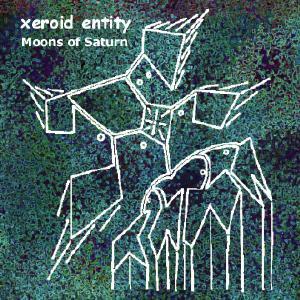 All three musicians in Xeroid Entity participate in the Xeroid Entity forum here on electro-music.com. They are happy to answer any questions or discuss any aspect of their music. This should enhance your enjoyment of their music. Xeroid Entity will be touring during the summer of 2003 in the United States and Canada, including an appearance at the Different Skies Festival at Arcosanti, in Arizona.